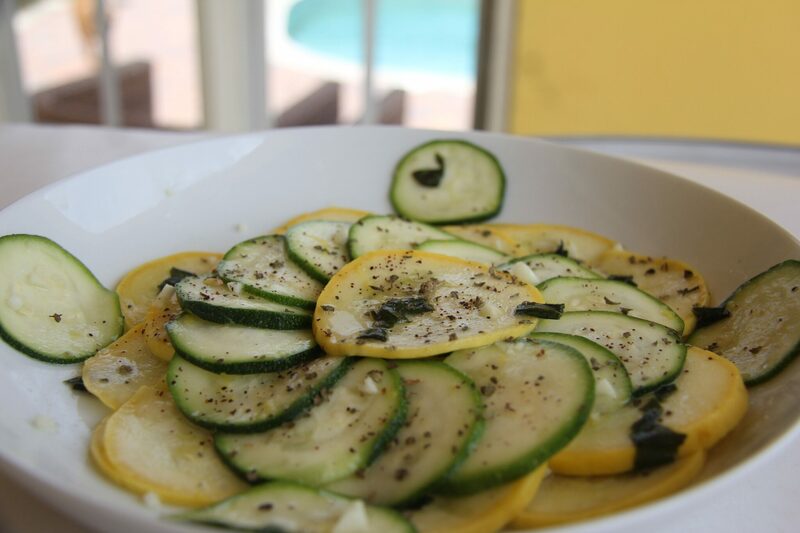 Zucchini lemon salad is a raw zucchini salad recipe with the citrus taste of lemon and sweetness of basil. 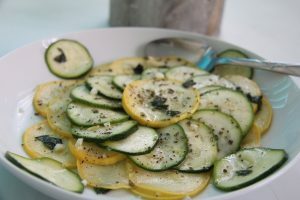 This zucchini lemon salad is a refreshing side salad that would go great with a fish or chicken dish. 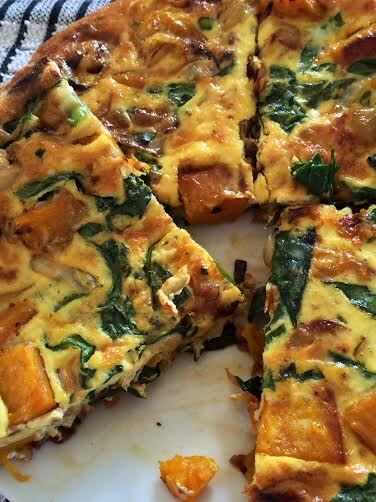 Or along with a frittata as I served it. 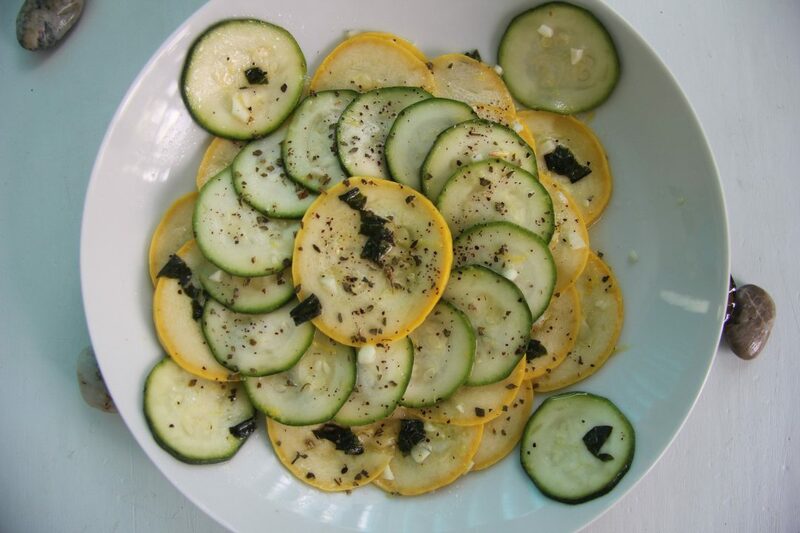 Initially, I was thinking about making this dish with spiralized zucchini but at the last minute changed my mind and went with thinly slice zucchini. 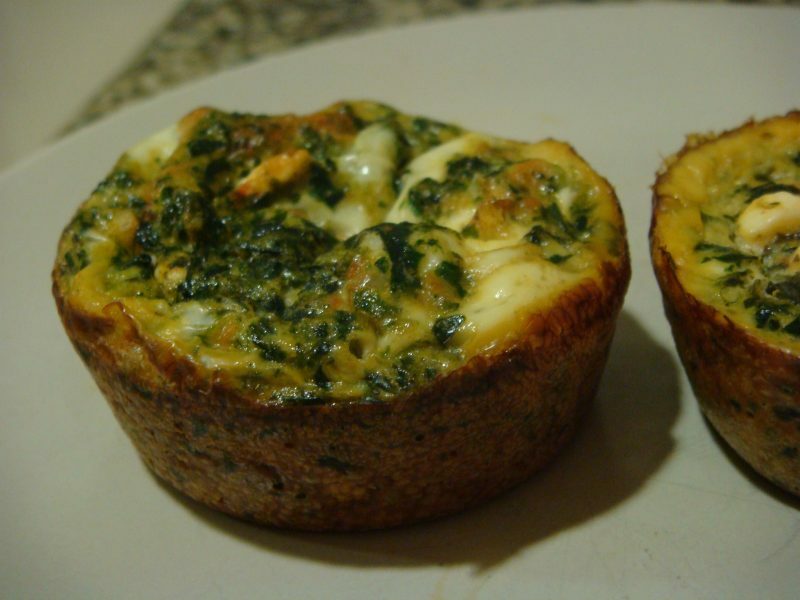 I still think it would work with the spiralized zucchini so will try that next time. Or you could make zucchini ribbons by using a vegetable peeler if you don’t have a spiralizer to hand. I would also add a few shavings of fresh Parmesan cheese too. When I first made this I was having a cheese free day. Or in other words, there was no cheese in the fridge and I could not get to the shops as the husband had the vehicle. The thinly sliced zucchini sits in the lemon marinade almost like a vegetarian ceviche. 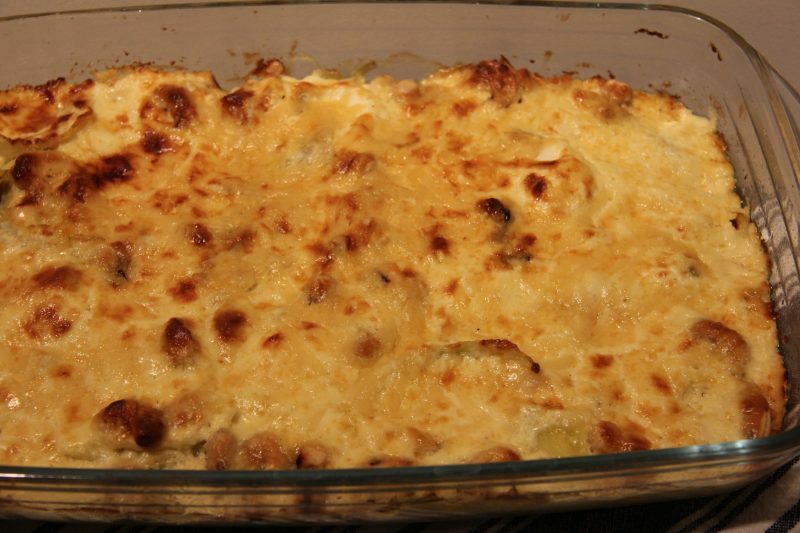 After a few hours, the flavours develop and the zucchini becomes soft but not mushy. You must let this salad sit for at least 3 hours. I made this after breakfast so when it came around to lunchtime I had a tasty salad for lunch. I used both yellow and green zucchini as it made a colourful dish. If you can only get one colour, it doesn’t matter and will still taste the same. It just looks prettier with both colours. 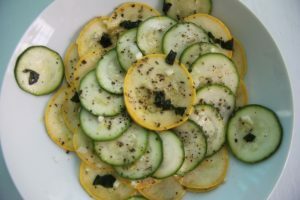 Although I used fresh basil for this zucchini lemon salad you could use other herbs. Oregano or thyme would still yield a flavoursome salad. Fresh, simple and tasty as a good plate of salad should be. It’s a pretty zucchini dish that is an easy make ahead dish too. For the serving size I’ve put it as 2 but if you could squeeze it to 4 if you were having other salads alongside it. Trim and thinly slice the zucchinis and place in a large bowl. Add the lemon zest and juice, basil, garlic and oil. Season well with salt and pepper, then cover and leave to marinade in the fridge for at least 3 hours.